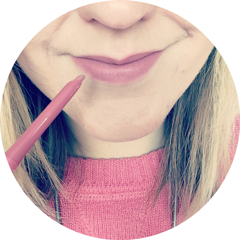 I have to admit that I do have a bit of a penchant for high end skincare, however there is some fantastic budget skincare out there too, which work just as effectively without breaking the bank. Obviously the word "budget" means different things to different people, but in this case for me it's around £15.00 and under. I have only recently added this to my skincare stash, but I am a big fan of this cleansing oil. I use it as my first cleanse to rid my skin of the makeup and dirt from the day. Just massage into dry skin and your makeup basically dissolves in front of your eyes; it's amazing. Mascara isn't a problem for it either. The formula is silky, soft and not at all greasy - add water and it emulisifies into a thin, milky liquid for easy rinsing. Full review here. I still can't believe that this toner is just £6.50 considering it's 98.89% natural and free from alcohol, parabens and SLS. I use this to hydrate my skin after using Pixi Glow Tonic, which is an exfoliating toner. As well as being hydrating, this is really soothing and refreshing on my skin and preps it ready for the next step in my skincare routine. You can read my full review here. This is my highest priced budget pick. I have an oily t-zone and when if it goes through a super oily stage I replace my normal moisturiser for this mattifying one by Una Brennan. It re-balances my t-zone and keeps the oil under control using watercress, horsetail and nettle extracts. It also contains Salicylic Acid, which doesn't prevent breakouts but does seem to keep existing ones in check. Full review here. I love a good triple threat facial, but if I'm in a rush I'll use this Laidbare one, which seems to do it all. It contains Kaolin Clay and Liquorice to draw out impurities and reduce inflammation, little Corn Granules to exfoliate as you apply and remove and Shea Butter to hydrate. I especially love this if my skin is feeling oily and problematic as it leaves it calmed and re-balanced. If you prefer to remove your makeup before cleansing, this L'Oreal micellar water is a great budget buy. It doesn't contain alcohol or perfume but contains Glycerin for hydration. Little molecules of oil suspended in the water makes this fantastic at lifting the makeup and dirt off your skin rather than just moving it around your face. 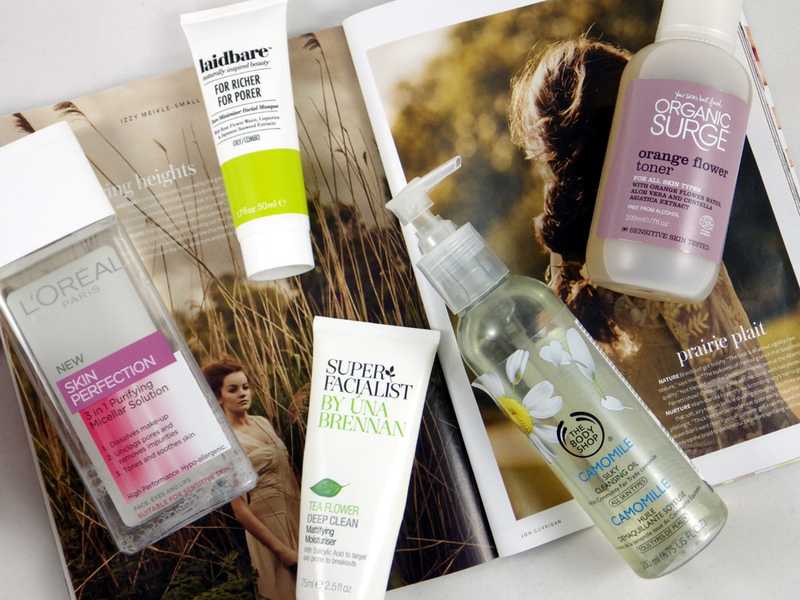 Which budget skincare products do you love? I'd love to hear your recommendations! Need to check some of these products out asap! I really fancy trying that face mask - it's such a good price! I am a bit of a skincare snob & not really tried any low priced skincare as do not know what is worth buying. Also housebound so do not get to see them. Will be checking these products out. I really wish Micellar Solutions were easily available in the US I want to try it so bad! !